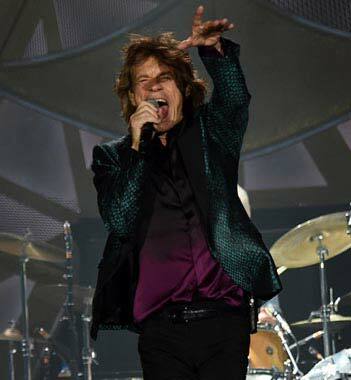 Note: "Start Me Up", "Ruby Tuesday", "Miss You", "Rock Me Baby", "(I Can't Get No) Satisfaction", and "Jumpin' Jack Flash" officially released on the Toronto Rocks concert DVD in 2004. Complete performance legally available for digital streaming at Wolfgang's Vault. 30 edits (last one by childofthemoon 16 Feb 2018, 00:07 Etc/UTC).